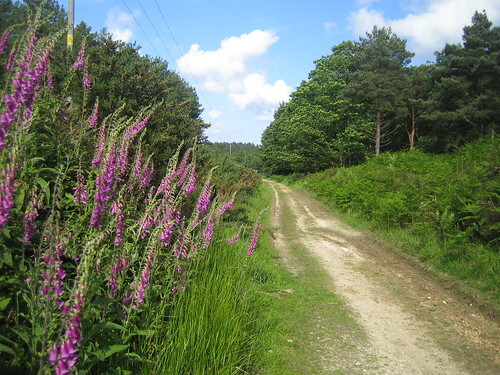 We have just got back from 3 nights camping at Tom’s Field Camping. 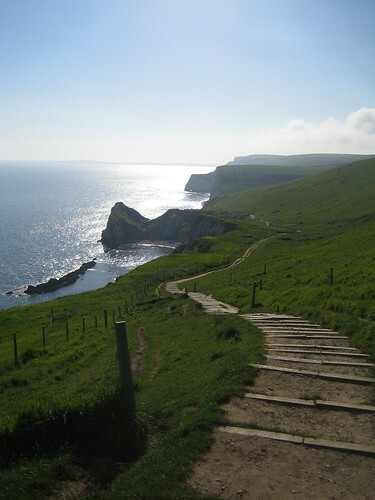 Its a beautiful campsite in the Isle of Purbeck, Dorset. 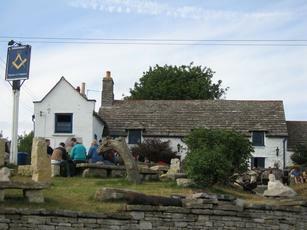 Its situated in the Pubeck hills about 3 miles from Swanage in the pretty village of Langton Matravers. 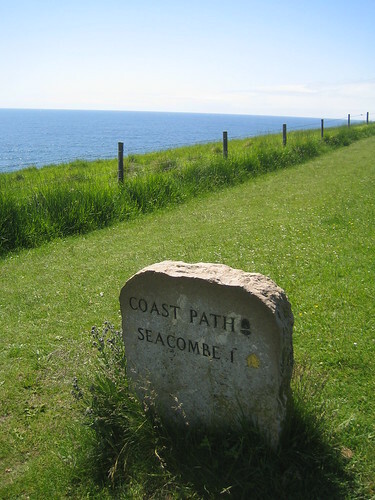 Highlights of our trip included a beautiful walk from the campsite down to the Dancing Ledge and the rocky coastline. Bike ride the National trust Purbeck trail. 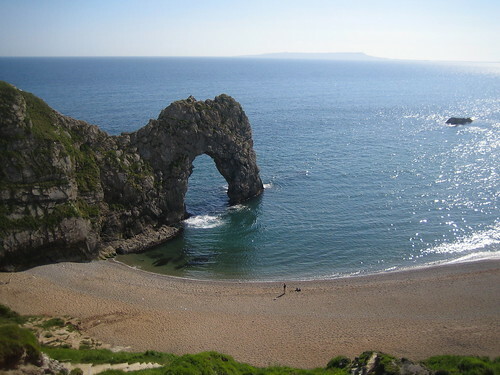 Visit Lulworth cove and the far superior Durdle Door. Just stumbled across your site. Love the photos. 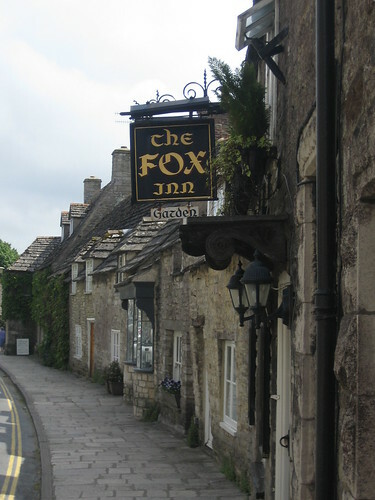 I see that you made it to the Square and Compass – surely one of the best country pubs in the country and also conveniently located for the campsite! durle door is minutres away from my house, it is amazing in summer and has got so busy these days i remember when it was a quiet old place! great photos!